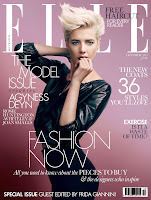 bargainista fashionista: Bargainista Fashionista's big shoot... for ELLE! 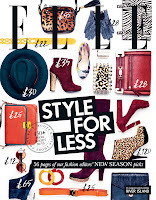 Bargainista Fashionista's big shoot... for ELLE! Back in July, I tweeted about a fashion shoot the Stickman and I were doing for something very exciting. Well, here it is! 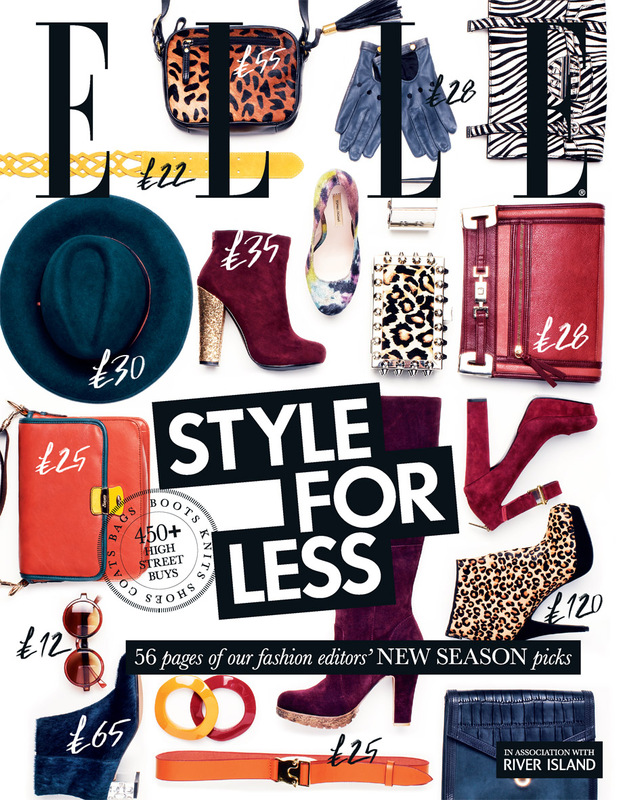 I can finally reveal it was for ELLE's Style for Less supplement, out now with the October issue (with Agyness Deyn on the cover). It's been on sale for a few weeks now so get it while you can! 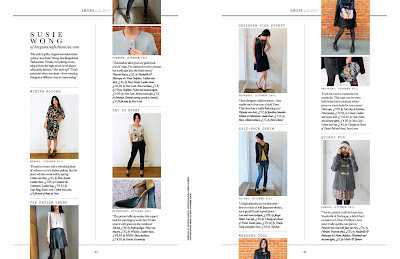 ELLE asked me and fellow bloggers Hanneli Mustaparta of hanneli.com and Susie Lau of stylebubble.co.uk to model a week in our wardrobes, choosing from the high street's new autumn/winter collections and shooting the pictures in the style of our own blogs. Check it out now for affordable new-season buys from River Island, Urban Outfitters, Benetton, Whistles, H&M, Debenhams, Reiss, Jaeger, House of Fraser, Uniqlo, Topshop, 2nd Day, Gap, New Look, Next, Primark and more. And, if you're looking for a new winter coat, don't go shopping until you've seen the ELLE team's favourites. I'm so pleased to be in the supplement and very proud of the Stickman – it was a lot of hard work getting seven good pictures of me! We really enjoyed shooting it and hope you like the results. Loved this feature. Some great pieces. I have already ordered the Jonathan Saunders dress and the River Island dress is on my wishlist. Bahhhh, I haven't bought a copy yet. Do you want popcorn with that?